Guide to Camping in Mpumalanga. Mpumalanga is a beautiful province with an equally beautiful name, meaning ‘the place where the sun rises’. Rolling landscapes, waterfalls, forests and lush flora set the scene for this eastern province. 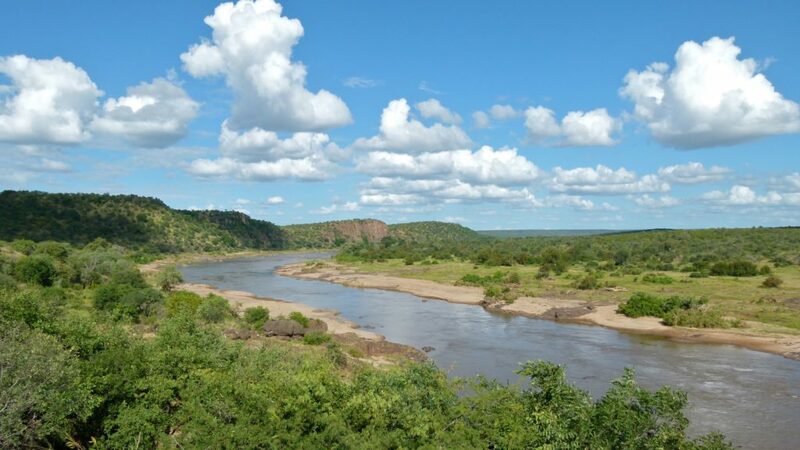 Having the Kruger National Park at its doorstep and stunning views at every turn it’s easy to see why Mpumalanga has been dubbed ‘paradise country’ and known to be a fantastic camping destination. A visit in the winter months will be best for those looking to spot some wildlife but all year round is a treat. The region has hot summers while winters are mild to cold. Mpumalanga. Photo Credit: Celso Flores-flickr. The perfect breakaway for the family as there is plenty to keep busy. The resort has many activities on offer with fishing, river tubing, hiking, a swimming pool, a jungle gym and trampolines to keep the kids busy while you can unwind under the shade of the paper barks with the calming sounds of the river around you. The camp is situated on the banks of the Elands River and on the N4 just between Waterval Boven and Nelspruit. Elangeni has 50 caravan and tent sites available with plug points and ablution facilities. Just 12 minutes away from the gate of The Kruger National Park this is the perfect spot for wildlife enthusiasts who want to be as close to the action as possible.The lodge is also eco-friendly and tries to keep their impact on their environment to a minimum. There are camping and overland facilities for those looking to ‘rough it’ but for those looking for a little bit more comfort the lodge offers tented campsites which include bathrooms and electricity. Aside from camping there are also self-catering units and backpacker rooms available. While you’re there be sure to get in on some the fantastic activities on offer like game drives, bush walks and horse trails. Kruger National Park. Photo Credit: Kasia Wallis-flickr. On the banks of the Sabie River on the outskirts of Sabie Town, Sabie River Camp is a great family-oriented Camp with a variety of pre-erected tents available where you can enjoy all the luxury extras like a bathroom and kitchenette in the most beautiful setting. The kids can run free on the deck complete with a pool and a heated rock pool. 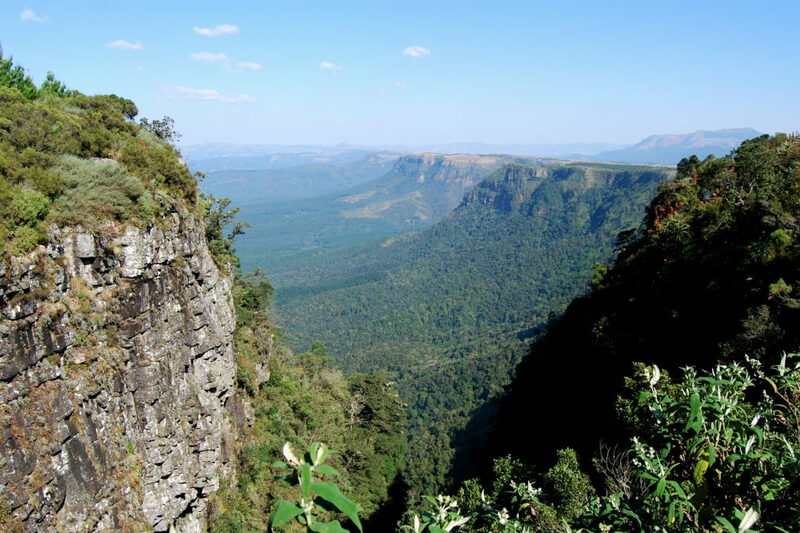 Sabie is also the perfect base for exploring the rest of Mpumalanga and no trip is complete without a visit to Gods Window, Bourkes Luck Potholes and without experiencing the thrill of at least one of the many waterfalls in the surrounding area. Sadie River. Photo Credit: Bernard Dupont- Flickr. This little oasis in the heart of the Olifants River Valley is a nature-lovers dream with a cycad hiking trail, bird-watching, horse-riding, fishing and canoeing. It is the perfect stop over on the way to Kruger or as a getaway all by itself. Cool off in the sparkling pools, or swim all year-round in the indoor heated pool. 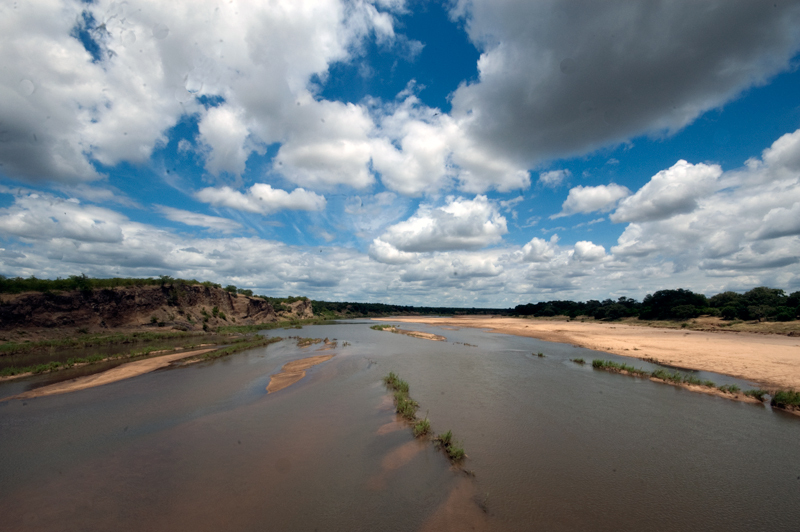 Camp sites are right on the Olifants River and well shaded with ablution blocks and power points. The lodge is ideal for families and the kids will love it. Olifants River. Photo Credit: Bernard Dupont-Flickr. Where do you love camping in Mpumalanga?